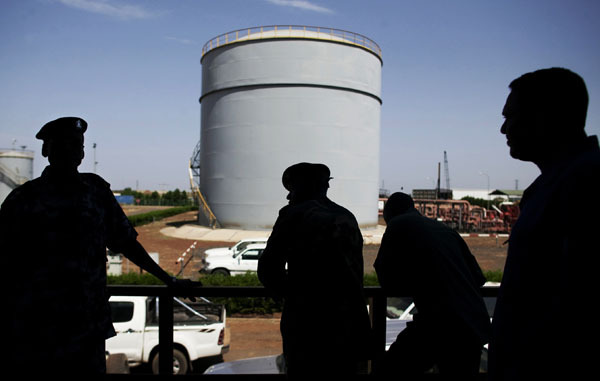 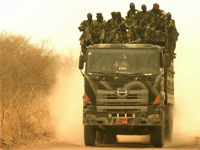 South Sudan and Sudan Back to War? 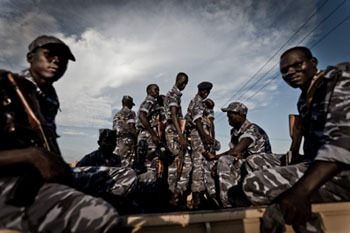 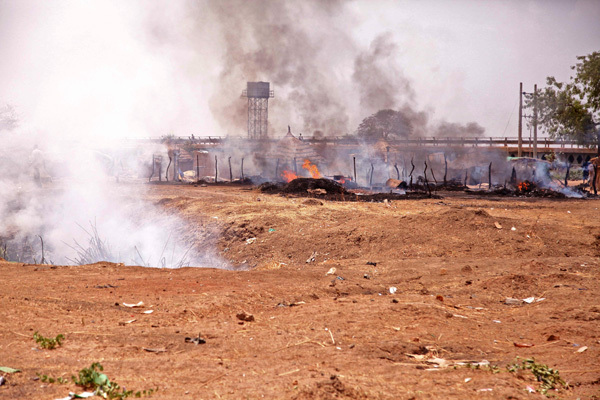 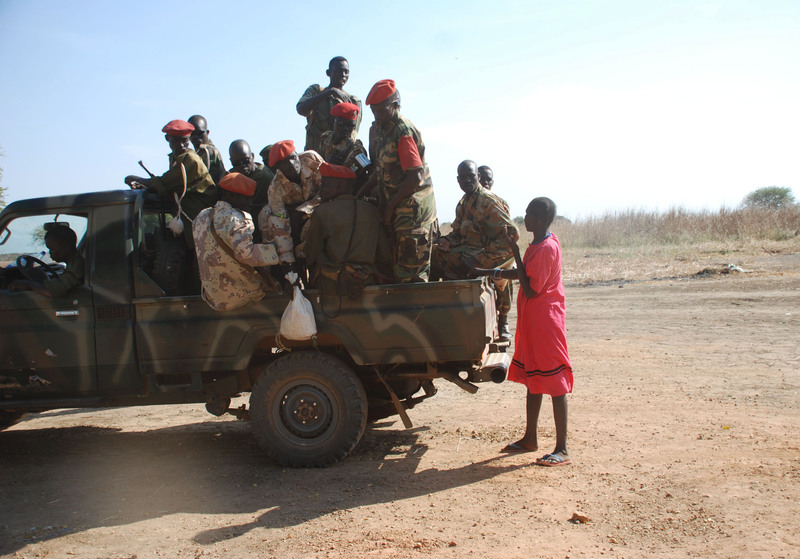 Sudan, South Sudan Armies Gearing Up for a Bigger Fight Along Their Long Border? 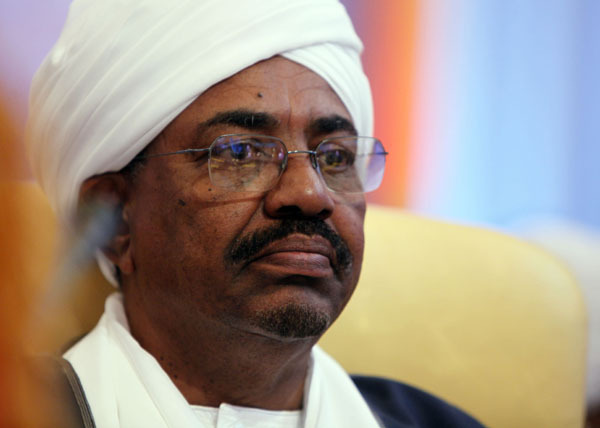 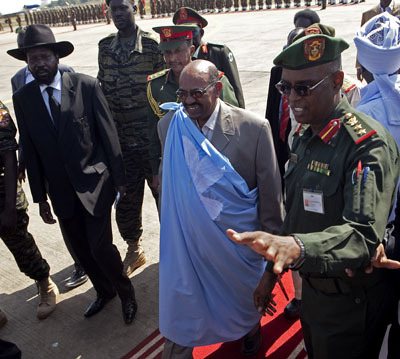 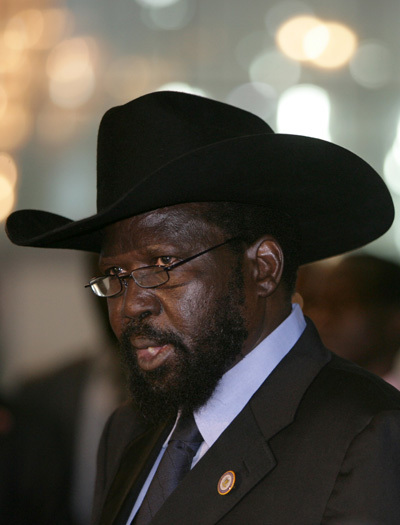 Progress on Sudan-South Sudan Border and Citizenship Issues in the Offing?